Miles McHale is probably the biggest tattletale you’ve ever met – and it’s becoming a problem. 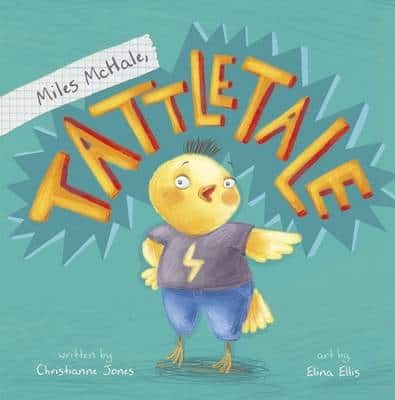 So when his teacher Mrs Snitcher announces the class Tattle Battle, can Miles remember when it’s ok to tell, and when he should just keep it to himself? 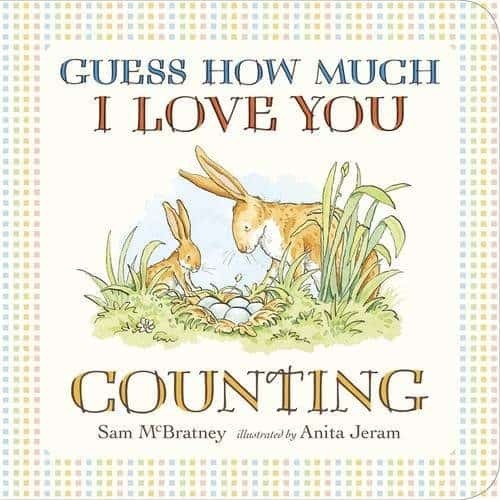 The perfect book to help your little tell-tale understand the right times to tell an adult. Sounds crazy but it’s true! 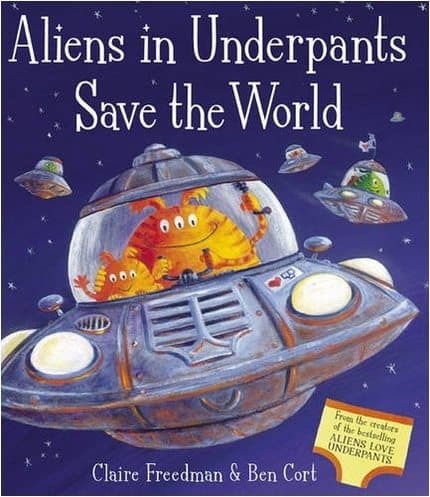 Aliens in underpants are back – and this time they are on a mission to save the world! 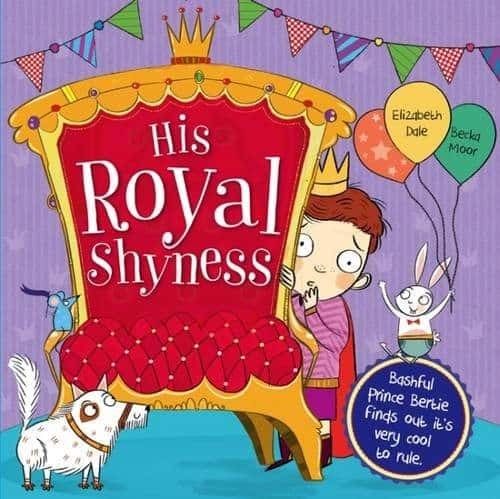 A silly, laugh-out-loud, rhyming story. 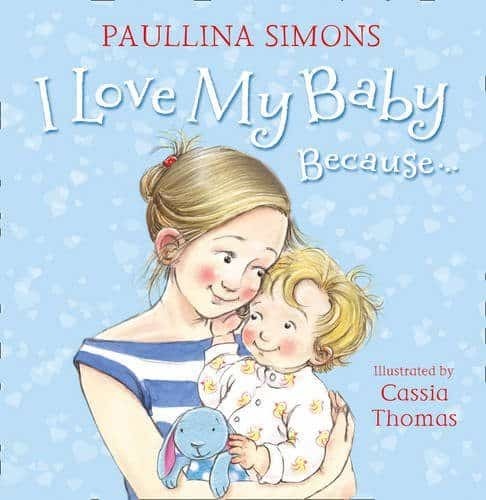 The perfect story to share with your little one.